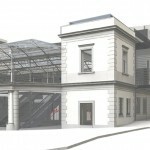 Upgrading and modernisation of Montesanto, the SEPSA railway station. 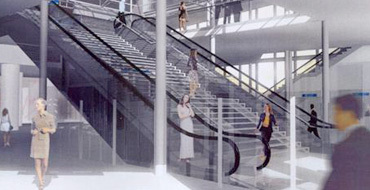 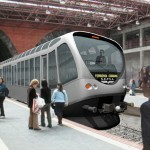 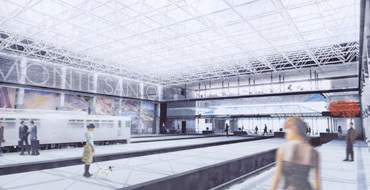 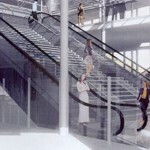 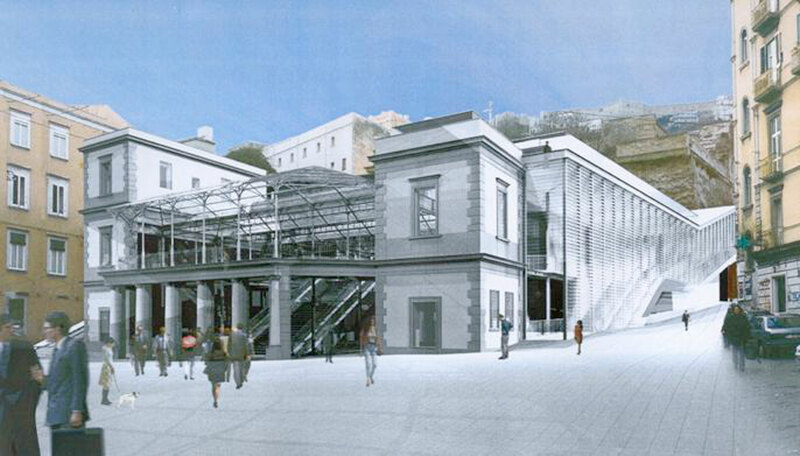 Concession for Planning and Execution of works for the upgrading and modernization of the Montesanto railway station of Naples, by integrating the terminal with that of the nearby funicular railway. 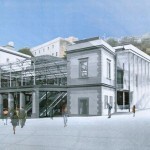 The railway station Montesanto SEPSA is a terminal station in the centre of the city of Naples. 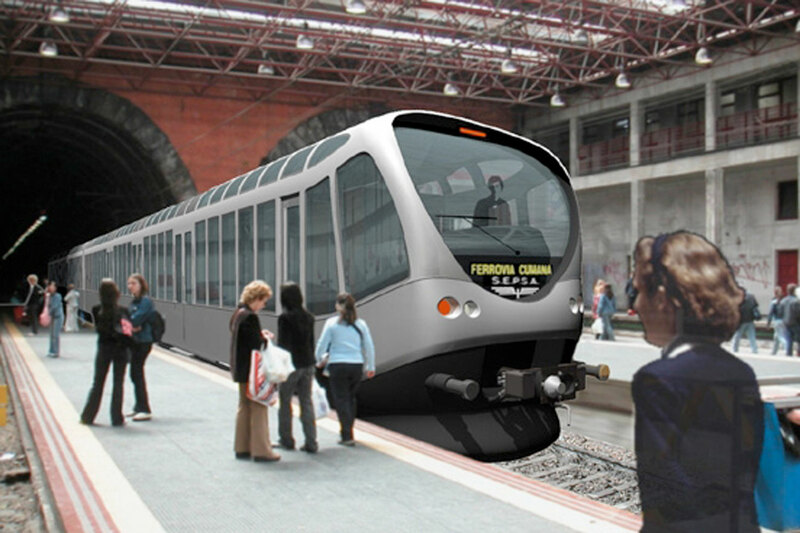 It marks the final stop of the “Cumana” and “Circumflegrea” railway lines, as well as the interchange station between these lines and the funicular railway line of San Martino, Line 2 of the Napoli Metro (through underground – station Montesanto) and Line 1 of the Napoli Metro (Dante station). 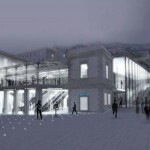 The works are carried out in such a way as to avoid the interruption of train services and to limit potential inconvenience for the public. 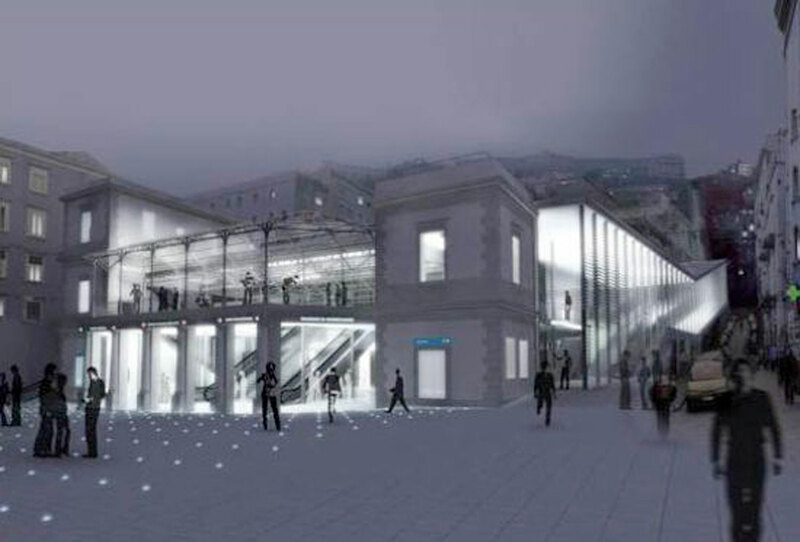 Great emphasis has been given to architecture of the work that was going to be part of one of the historic districts of the city of Naples. 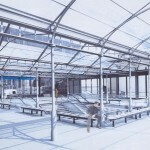 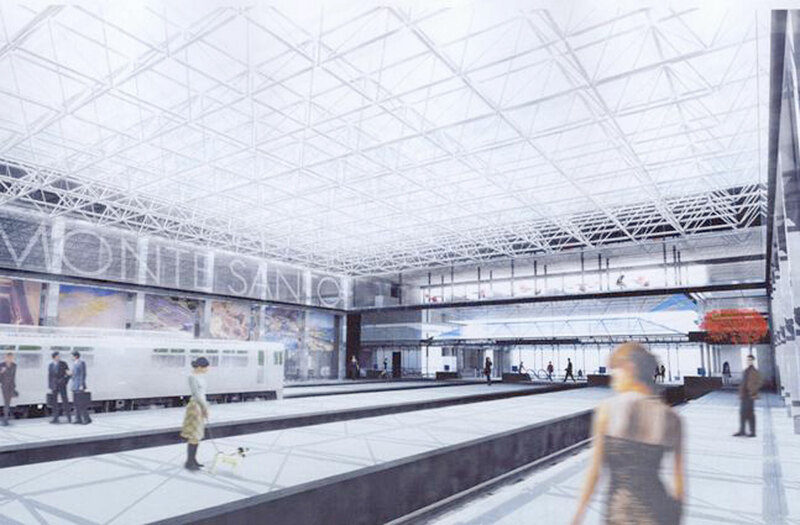 The result has been to provide a functional and modern train station without altering the urban context. 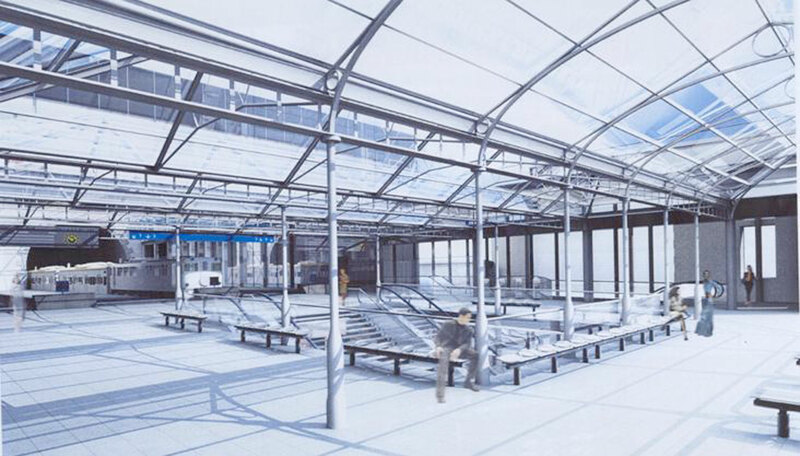 In this regard, a team of designers with significant experience was involved in developing complex potential architectural solutions due to the surrounding urban context and the constraints of the Department for B.A.P.S.A.E.